The Best training institute ofr 3ds MAX- Promosys Technology has years of experience in providing the training for 3ds MAx.A large number of students visits daily for getting training under guidence of experienced trainers.The reason behind thius is becoming a professional 3ds MAX is more than just picking out interesting cushions. From conceptualising and planning the layout of a residential or commercial space to filling it with beautiful furnishings, you will learn all of the skills at Promosys TEchnology. While studying a Diploma of 3ds MAX either online or on-campus, students also will get the opportunity to work with the latest industry technology. Whether you’re getting experience using the Adobe Creative Suite (Photoshop, InDesign etc) or working with the latest conceptual software (SketchUp), you’ll be ready for employment straight after graduation. Drafting and technical drawing are fundamental skills and tasks in the field of architecture. 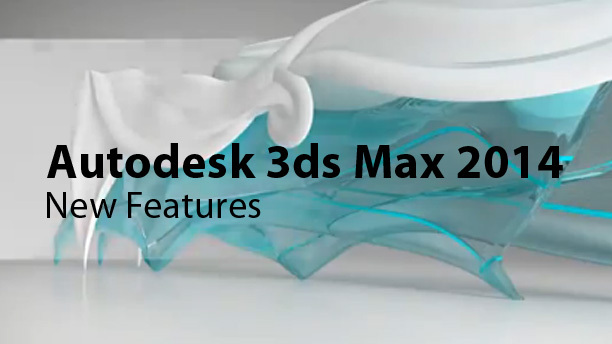 The greatest benefit of pursuing training at Promosys TEchnology is 3Ds Max Course for Architects is perhaps the scope an individual gets to exert his creative prowess while being resourceful and innovative. This packaged course comprises AutoCAD course and 3ds max course.This CAD and 3ds max course will educate you as a creative learner to provide a photo realistic look and feel to town planning , Landscape Designing , Digital Drafting and presenting your ideas , Eye catching walk through Design and show casting interior look for building , offices , hotels etc.